It’s widely understood that just as technology has disrupted and improved most major segments of our economy, education and training will in the same way undergo a tech revolution. However, a recent industry report by IBIS Capital and EdTechXGlobal has found that despite huge advancements in other sectors, digital spend in education sits at just 2%, compared to 35% in content industries; indicating what is still a long rising tide rather than an avalanche of digital penetration in this market. While this is due to some fairly significant differences in education, such as the increased number of gate keepers involved in digital transition to name one, there are also a large number of opportunities that exist, and global barriers that only technology can tackle. 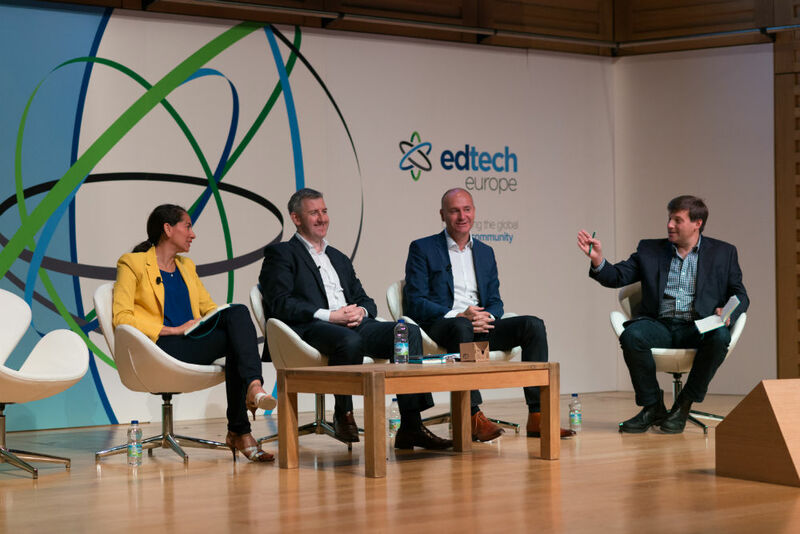 For the last four years, the annual EdTechXEurope summit has aimed to address these challenges and opportunities by acting as a catalyst for growth in the market through bringing the global education technology community together. The thought leadership event has grown exponentially since its conception in 2012, with increasing numbers of international delegates now attending the London based summit. 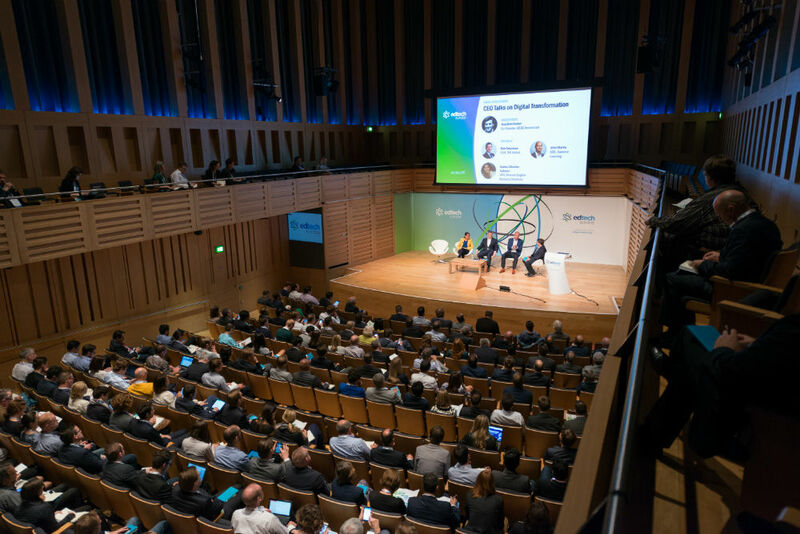 With the global attendance hailing from 40+ countries, along with a burgeoning global marketplace, founders have this year re-branded the summit to the EdTechXGlobal series – which now includes EdTechXEurope in London in June 2016 as well as EdTechXAsia in Singapore in November 2016. 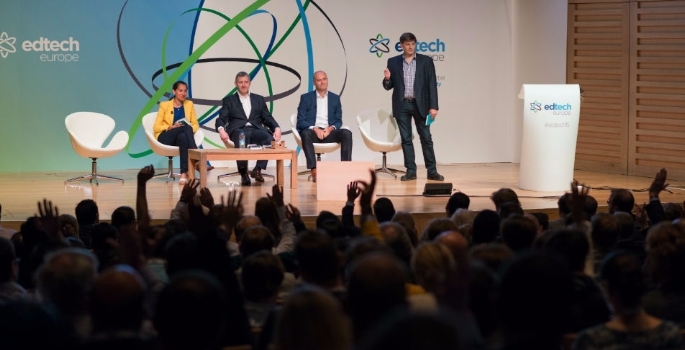 Taking place over two days, EdTechXEurope will provide a platform for decision makers, innovators, educators and investors to share insights and hear first-hand from experts who have realised and embraced the rich opportunities and growth this sector has to offer. For example, it has been shown that the link between rising education expenditure and educational performance is weak; with global education expenditure expected to increase 8% p.a. over the next 5 years as education becomes increasingly more expensive. Reducing the price tag associated with traditional education delivery is just one example of the opportunities education technology offers. In fact, this is particularly true for e-learning methods, credited for the ability to deliver one-to-many on a completely new cost base. 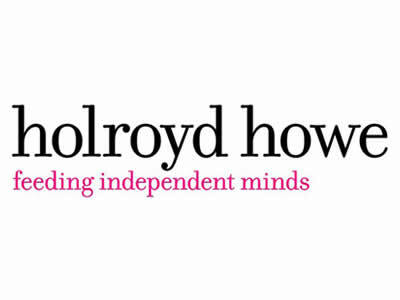 What’s more, reliable broadband services and the penetration of mobile devices have facilitated policies like Bring Your Own Device (BYOD) in schools, allowing pupils to use their own equipment. As a result, less money is spent on hardware for schools – which currently makes up 60 percent of IT budgets. EdTech also has the power to equalise standards and enable access for all, resulting in the democratisation of education. With the number of worldwide students expected to hit 2.7bn by 2035, online platforms, mobile applications and new learning formats are massively improving access to education and bringing with them exciting standardisation possibilities for content, regardless of geographical location. During the summit on 15th and 16th June, co-founders Benjamin Vedrenne-Cloquet and Charles McIntyre, along with over 150 expert speakers including the likes of Jonathan Rochelle of Google, Satya Nitta at IBM Watson, Charles Hardy from LinkedIn and Sir Robert Winston, Imperial College, will discuss these and other emerging trends set to impact the sector over the next 12 months and beyond. Key themes will include: skills and talent gaps, adaptive learning, assessment and certification, artificial intelligence, new devices, IoT in education, gamification, and investments to name a few. Having doubled event attendees consecutively since 2012, this summer’s event is expected to be the biggest yet. 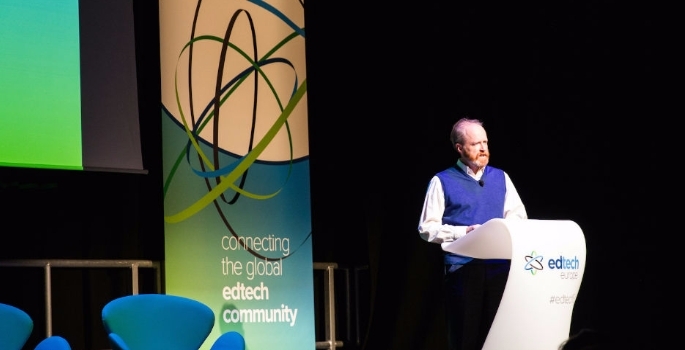 EdTechXEurope takes place on 15-16th June at Kings Place, London.